Concordia students are seldom sun-kissed in the winter as they commute in tunnels and are confined in windowless classrooms, but Katie Husted and the rest of the university’s greenhouse volunteers have found a solution to the winter blues. Volunteers at Concordia’s greenhouse on the 12th floor of the Hall building are planning to make their atrium more inviting than it already is. They are opening up the space to cater to studiers, and people looking to relax or learn a thing or two about the finer points of horticulture. “It’s a healthy place to be, especially when you’re in your books and your head, there’s not much hands on [with schoolwork], there’s not really a hands on element,” said Husted. 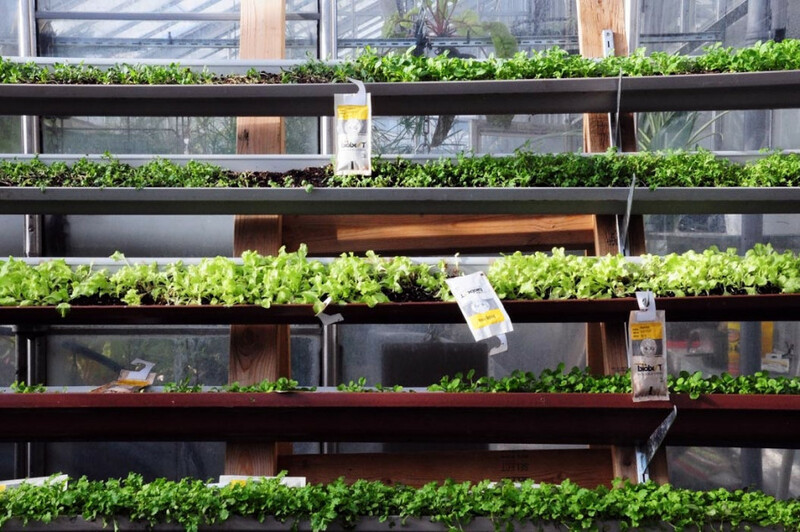 Surrounded by plants, growing and drying apparatuses in a room that overlooks the southwest corner of Montreal, Husted said the greenhouse’s unrestricted bay windows provided students with a natural light rarely afforded in the city’s urban winter landscape. Throughout a typical day in Concordia’s greenhouse, separate rooms are bustling with activity as students work on different projects. The latest initiative has volunteers growing tea in a room full of upright cedar beds. The tea is then dried and served to anyone who wishes to have a cup. 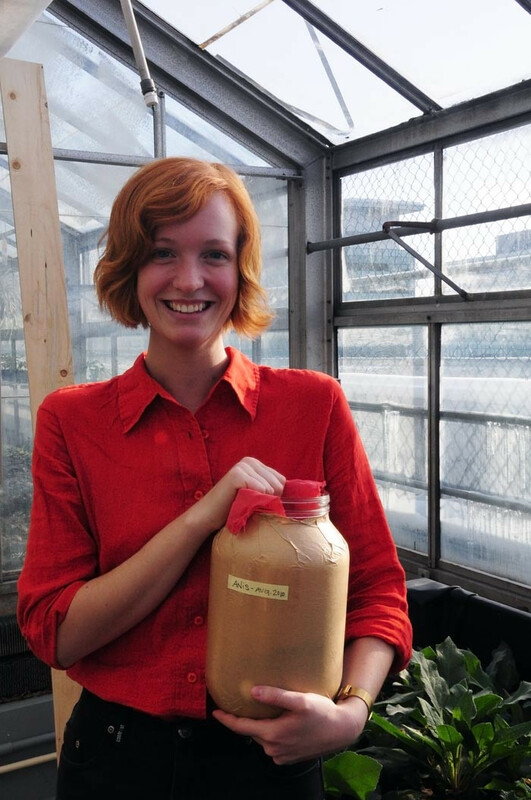 Last semester, Sustainable Concordia’s greenhouse project hosted a successful series of workshops on urban horticulture. According to Husted, greenhouse volunteers will host additional workshops this semester, but they don’t have a set time for it as of yet. While students lend a hand at the greenhouse for a variety of reasons, Husted said she volunteers at the greenhouse because of it gives her a break from the mental strain of schoolwork. “It’s nice to come here and do something manually,” she said. Concordia students and non-students are welcome to volunteer. Husted also mentioned that there are students from McGill that lend a hand at the greenhouse.